Sheila Govindarajan’s music reflects the multiplicity and richness of the worlds and times she travels. She has developed a style that synthesizes her deep roots with the beats, breaks, and rhythms of her poly-sonic LA upbringing. Dave’s highly acclaimed jazz record which he wrote, produced and played on. 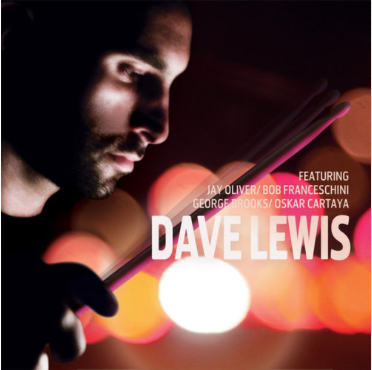 It features some of the most recognized jazz musicians in the world- among them Jay Oliver, Bob Franceschini, George Brooks, and Oskar Cartaya. This self-titled debut features a lush sound influenced by The Yellowjackets, Mike Stern, and Pat Metheny. Arohi music weaves the classical ragas of India through the contrapuntal dance of chamber music, expressing a synthesis of global musical traditions nurtured in the American creative consciousness. These cascading melodies naturally integrate intricate rhythmic architectures, the interlocking counterpoint of gamelan, and the spontaneous free expression of jazz. A west coast native with insatiable wanderlust, Sarah Lewis has never followed convention. Her music embodies a mix of soulful acoustic pop, lullaby groves, and enchanting melodies.